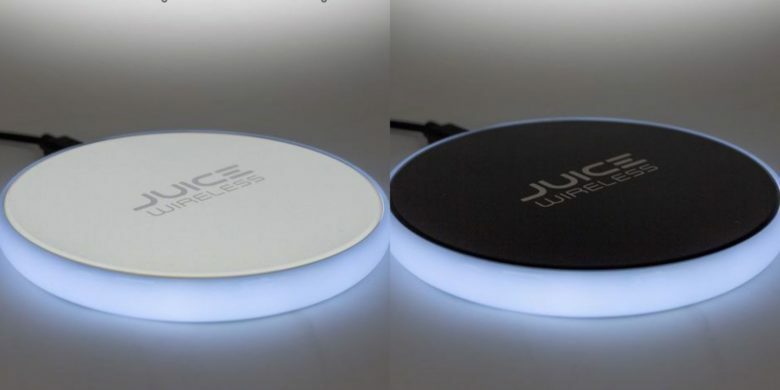 Charge your iPhone wirelessly with this glowing Qi charger. 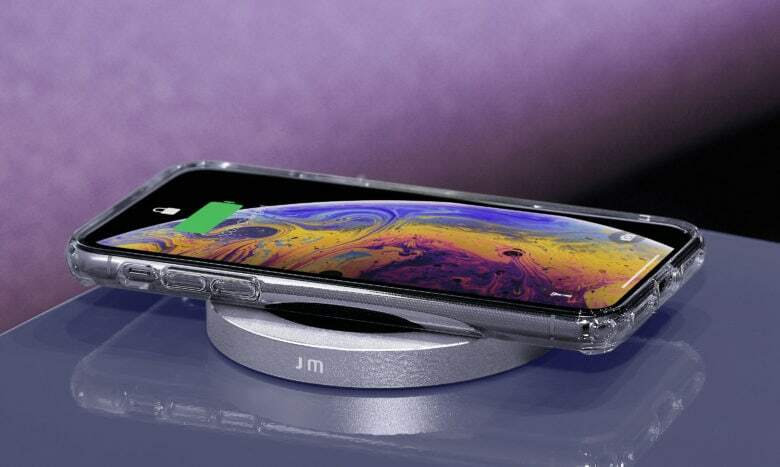 If you want in on wireless charging, buying a Qi-enabled device like an iPhone X is just the start. You also need a wireless charging pad (and no, you’re not getting an AirPower. ).